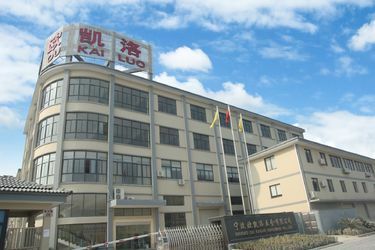 Our company was founded on 1999 by Chunmiao Huang. 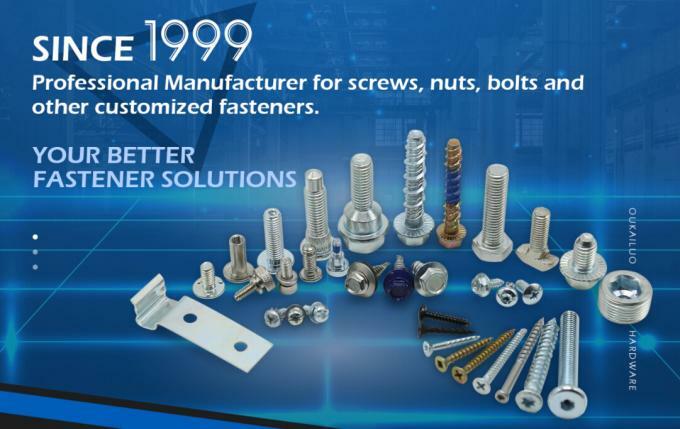 From 1999 to 2011, company named Yuyao Leiao Fastener Co.,Ltd. 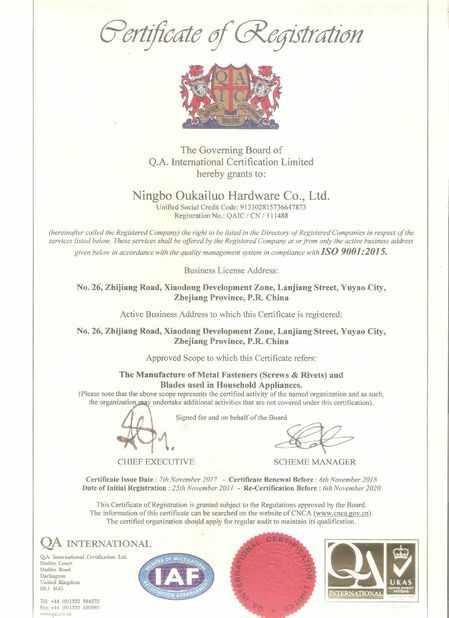 From 2011 to now, company named Ningbo OuKaiLuo Hardware Co., Ltd.
We also have own import and export company, named Ningbo OuKaiLuo Import & Export Co., Ltd.
Our own QC staffs, check the quality strictly before deliverying for our partner. 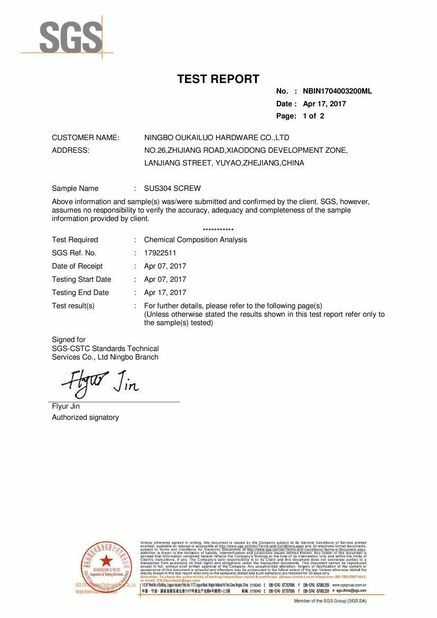 Now we are purchasing agent of many partners all over the world. Purchase almost everything for them. 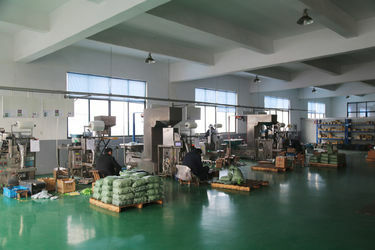 We have lots of experiences of purchasing. 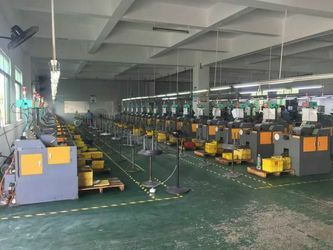 Low cost and good quality is our target.